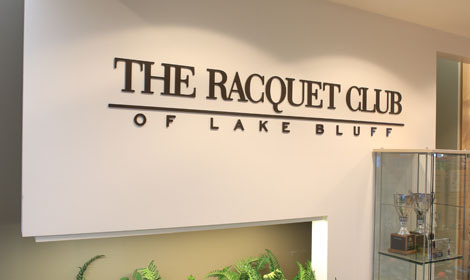 For the finest tennis experience, The Racquet Club of Lake Bluff offers services and programs geared toward every age and level. 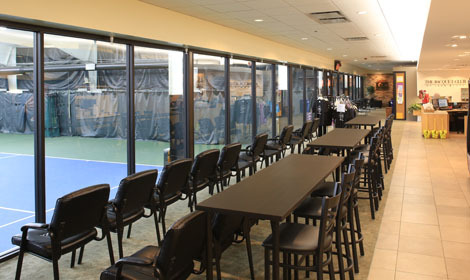 Our facility is consistently upgraded in order to provide patrons with the best possible tennis and social experience. Featuring amenities for tennis instruction, special events and tournament play, our club is the premier destination for novice, intermediate and advanced players alike. 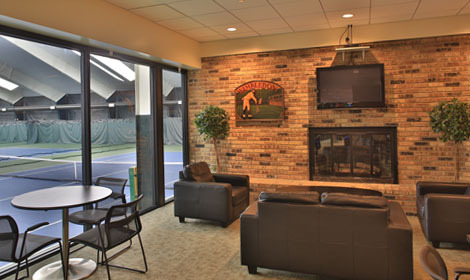 Our club in Lake Bluff is open daily to help you reach your tennis goals. Follow through on your plans to have fun playing a sport you love and get fit. Visit us today, tour the facilities, and get ready for next level performance!